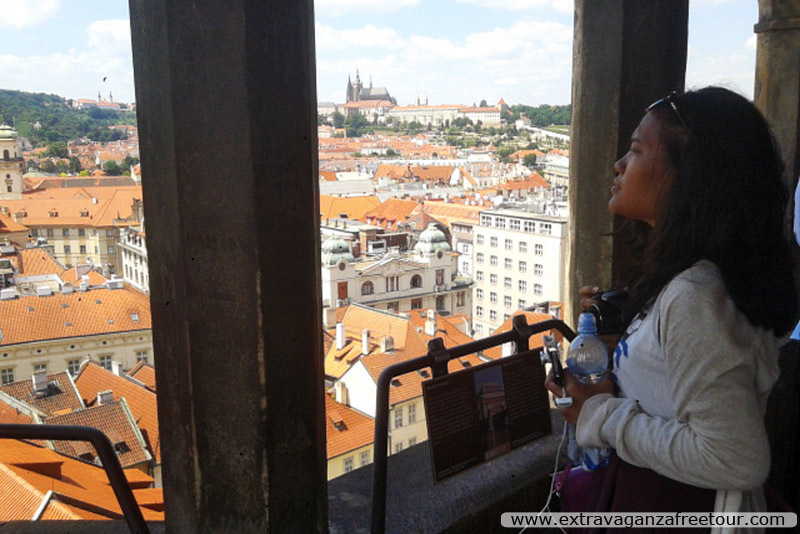 Your private guide will help you to get the most from your stay in the Czech Republic. We can tailor private tour around Prague city centre or anywhere you wish according to your schedule and interests. the dialogue is guaranteed as the guide will be there only for you! Duration: from one hour to ten hours! Depends on your schedule. Contact us for a fair price.